First of all - Happy New Year lovelies, I wish you all loads and loads of happiness, love and prosperity for 2015! I recently picked up a few items from Dischem's beauty sale, the specials are incredible and I saved a ton of money on some fabulous products. a Bunch of essence products, such as eyeshadows, lipglosses, blushes and their BB Cream is on sale for only R12.95 each (queue the angel choir). They also have Revlon products on sale for 50% less than what they usually cost! I can't resist a sale, I've been to Dischem 3 times since the sale started, and I ended up buying a few items every time. 1. Passion tinted lip balms - R14.95 (I bought 2, a red one that smells just like cherries and a purple one that smells like grapes). 2. Glamour Glitter loose glitter in V.I.P - R20. 3. Revlon Age Defying concealer in Fair - R60. 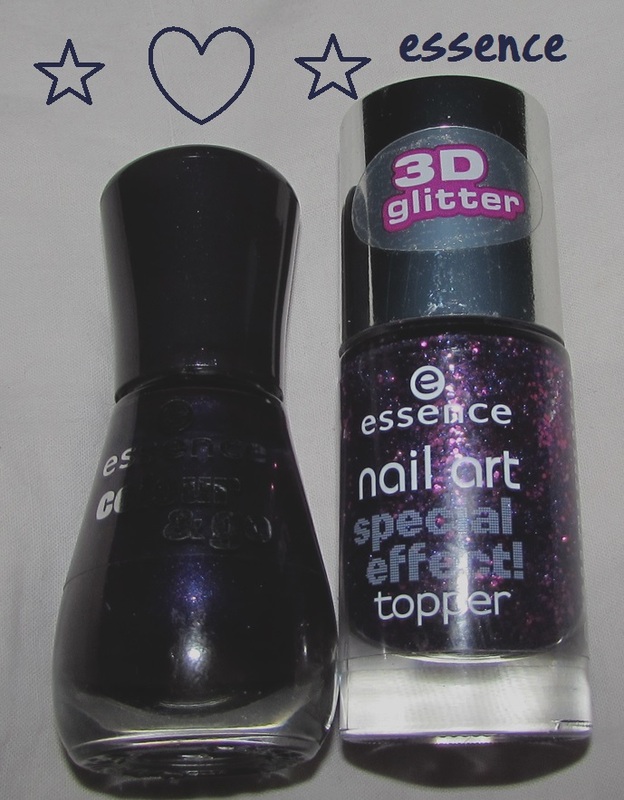 essence nail art special effect topper in only purple matters - All R12.95 each. 5. essence Blush sticks in bronze babe and miss peachy - R12.95 each. 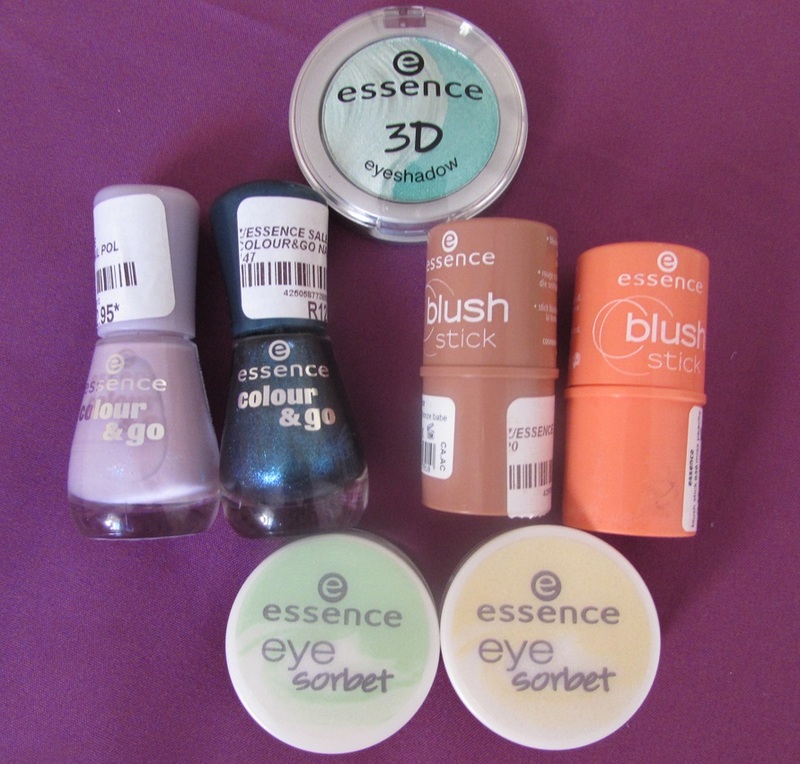 7. essenence Eye sorbet in illuminating pineapple and illuminating kiwi - Also R12.95 each ( usually R40 each) . Thank you so much for reading, I hope you had a wonderful New Years day! 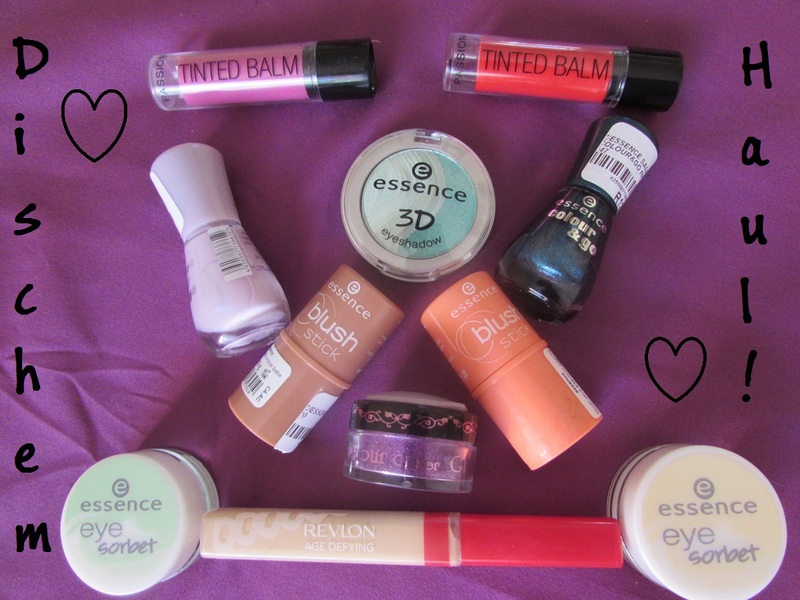 0 Responses to Haul : Dischem Beauty Sale!